SOLD 3078 Radford Way is a condo in Turlock, CA 95382. This 1,105 square foot condo features 2 bedrooms and 2 bathrooms. Nearby schools include Walter M. Brown Elementary School, Turlock Junior High School and Reyn Franca Annex. 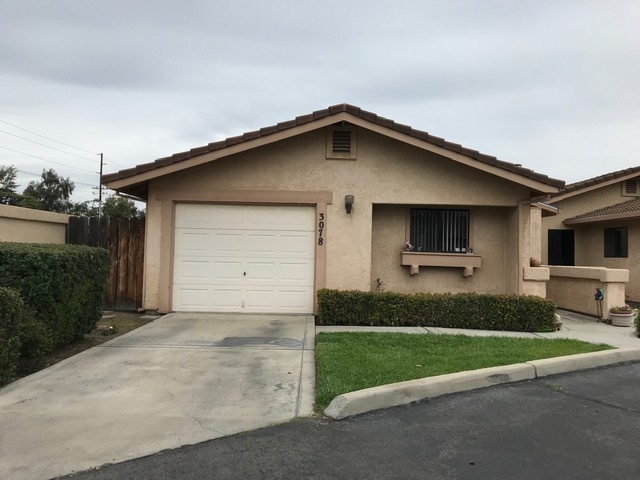 3078 Radford Way is near California State University – Stanislaus, Donnely Park and Atch Pedretti Park.